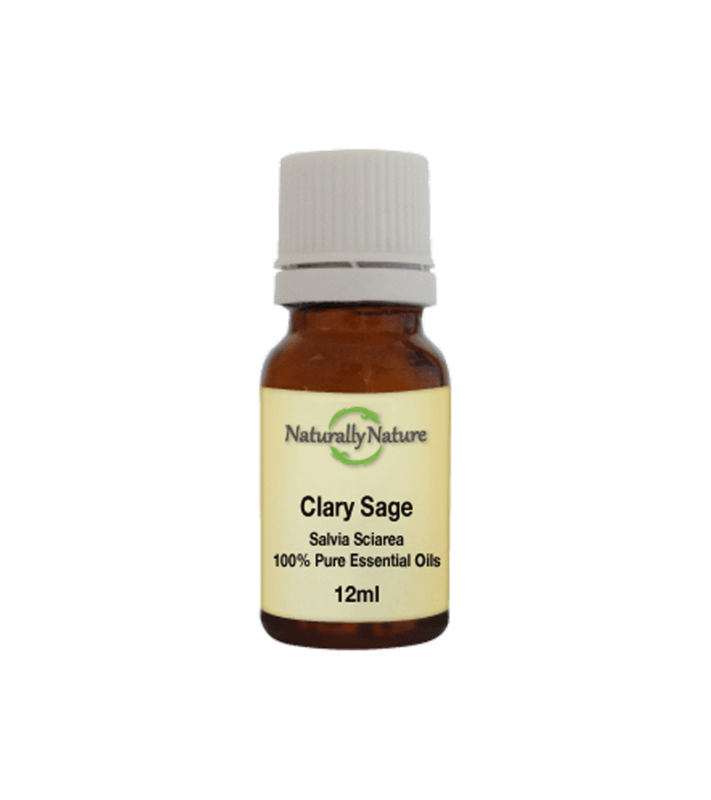 Clary sage Essential Oil calms the nerves, eases stress & assists with relief from insomnia. Clary Sage Essential Oil calms the nerves, eases stress & assists with relief from insomnia. It helps reduce deep seated tension yet remains stimulating, regenerative and revitalising.